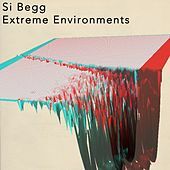 Simon Begg creates a perfect bridge between the libido-driven grooves of MoWax/Ninja Tune Downtempo and heady Intelligent dance music. 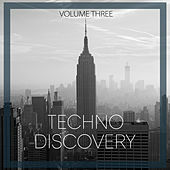 He drops the phattest breaks in awkward rhythms and creates a tension between four-on-the-floor rocking beats and confounding beat-box angularity. 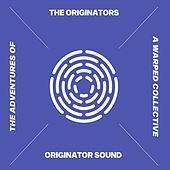 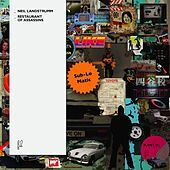 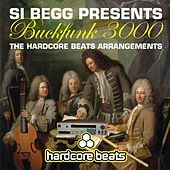 Every break is full of surprises as beautiful samples drop into the mix unexpectedly and break from the traditions of unimpeded breakbeat flow. 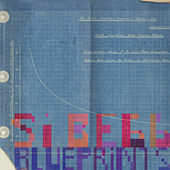 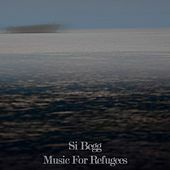 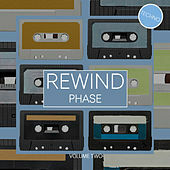 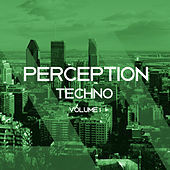 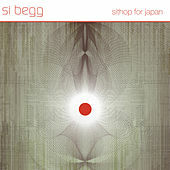 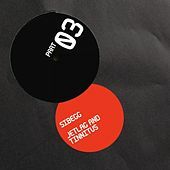 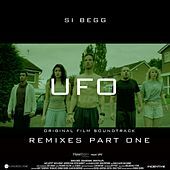 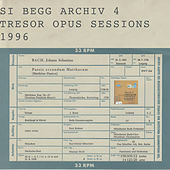 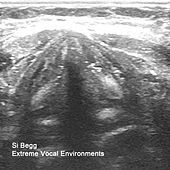 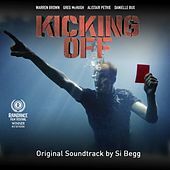 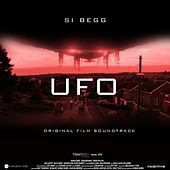 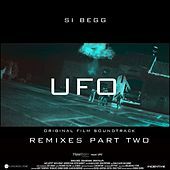 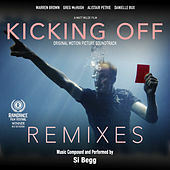 But Si Begg tracks are deeply rooted in the traditions of raw dance beats that will shake a party at its core.